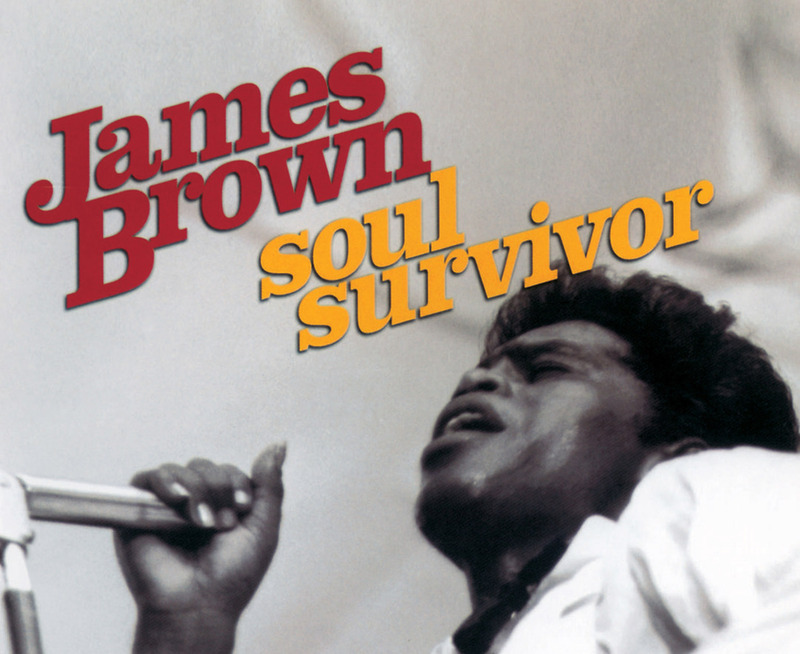 James Brown is renowned as a seminal figure in the development of music, helping create first Soul music, then the dynamic big-band rhythms of Funk, then Hip Hop and Rap. He is the most sampled musician of all time. Brown’s stormy private life has, of recent years, been splashed across the tabloids, but less well known is the profound and lasting impact Brown’s life had on his society. In the ‘60s and ‘70s, leading the Civil Rights movement in music, he helped transform black society and won the accolade: ‘the most important blackman in America’. In this 90 minute documentary, James Brown delivers, for the first time, the in-depth story of his life and music, to director Jeremy Marre. From his early years of poverty and imprisonment, to his extraordinary live shows, Brown became a musical icon whose extrovert showmanship eclipsed all rivals. His stormy personal relationships, his musical perfectionism and his political conflicts are revealed by Brown himself in this intimate portrait of a uniquely driven, complex and innovative singer/composer/bandleader/dancer who, at 70, remains ‘the godfather of soul’. Featuring interviews with many of those who lived, knew or performed with James Brown, including: Little Richard, Rev. Al Sharpton, Wyclef Jean, Fred Wesley, Chuck D, Bobby Byrd, Afrika Bambaataa .. and many others. And including archive footage of much of Brown’s greatest music from the ’50s to today.